In the past these problems have been tackled separately in the fields of mathematics, physics, biology and astronomy. Recently technical developments in supercomputers and high performance computing techniques have provided novel tools to deal with these problems. 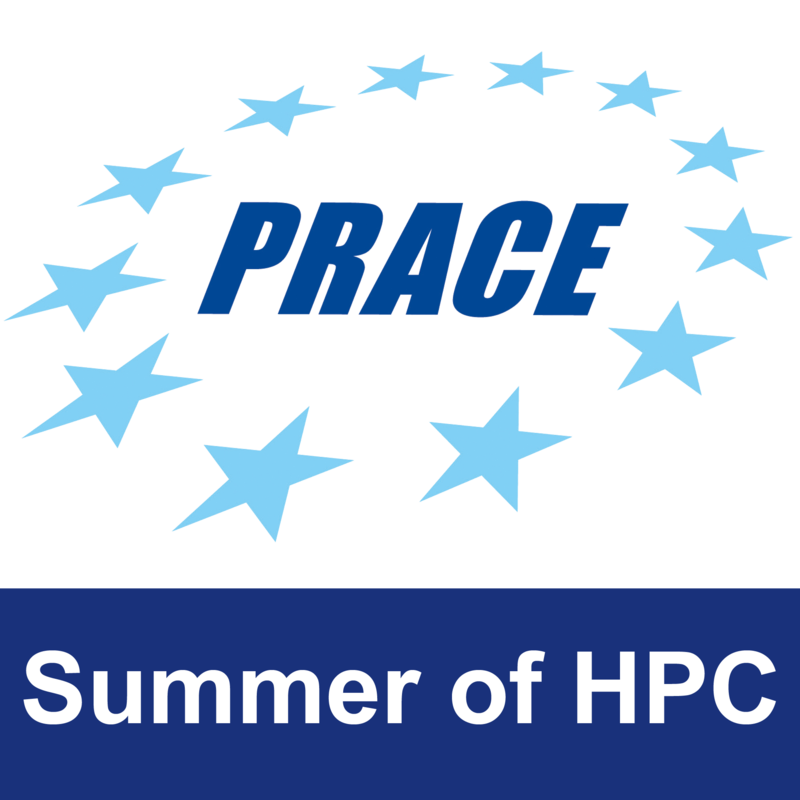 This is the first day of the first Summer of HPC. 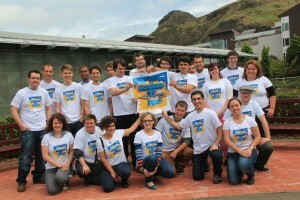 After this first training week in Edinburgh, we are going to work in the most important HPC centers in Europe. It is time to spread the word about how high performance computing will help us in the future. Follow this blog to learn more and for updates! This post was co-written by Onur, Hannes, Alba, Maria, Matteo and Simone.